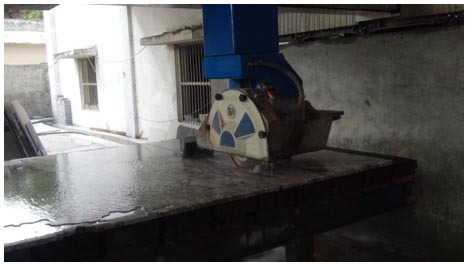 There are a large number of granite exporters in India involved in the exporting and dispatching of packed granite stone slabs, cutter slabs, tiles, and ornamental products. All of them boast of their flawless quality services and solutions for exporting granite products in all corners of the world. Do you agree with this statement as a granite buyer? Possibility not! It is quite easy to find any granite exporter that sells and supplies natural stone from India. But, finding an exporter that matches your exact needs and overcomes your expectations is a daunting task until you go through the following factors. These factors will help you know the ground reality and make a balanced decision pertaining to buying the right stone from the right granite exporters in India in real time. Customer service: It is the first and foremost thing that you need to consider as it will ensure if you are leading in the right direction. Go online, choose any seller, and start making communication with it. Share you stone purchasing needs and problems you are facing with other sellers. It will let you know the customer problem-solving ability of the seller. Also check, if the seller answers your all questions amicably. International quality products: Quality means any a particular product or service is quite free from all defects and is ready to use. Rigorous quality tests and granite inspection at all stages of the product lifecycle are necessary for possessing top quality stones. It will be good if you can have some details of stone factories where the stone is processed. If the granite supplier sticks to various norms and ethics while manufacturing products of international standards. If yes, it means you are heading in the right direction. You also need to check the lab report of all stone products you are going to purchase. Maximum purchasing decisions are directly affected by the factor of the price of the product. All stones are not same, so are their prices. But, stone sellers may vary the price for enhancing sales and increasing customer base. Check for the competitive prices by comparing quotes from 3-4 granite exporters. Also, make sure that you are not cheated by a hidden price tag from the granite sellers in India. Comparing prices will show you the right path. Region-specific granite: In India, there are several granite quarries in the East, West, and South zones. Even, granite in India is famous by locations, like Rajasthan, Bangalore, and Chennai. Location-based stones come with unique features and attractions. You can expect better Indian granite colors and maximum varieties with one exporter. Get in touch with the granite exporter that deals in region-specific granite and offers you lots of natural stone options. 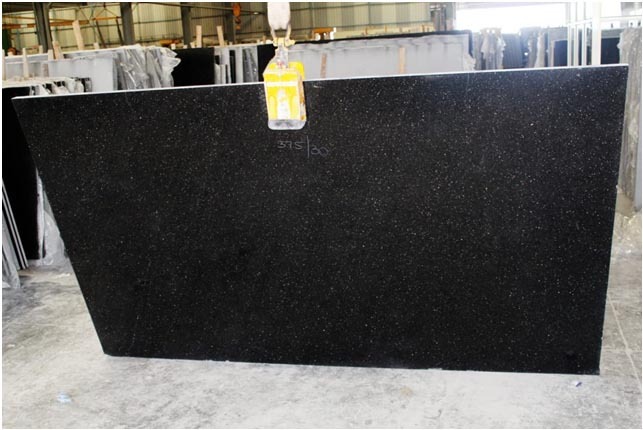 Goodwill of granite exporters in India: All above-discussed points will not create a great impression until you are aware of what people say about the granite exporters in India. So, check the ground reality with customer testimonials posted by existing customers of the granite exporters, on the basis of their own experience and customer service they received. So, you need to check lots of things before making an actual purchase. You can start things with a SWOT Analysis which will give you a clear idea of strong and weak points of the exporter for a big shipment of granite products from India. 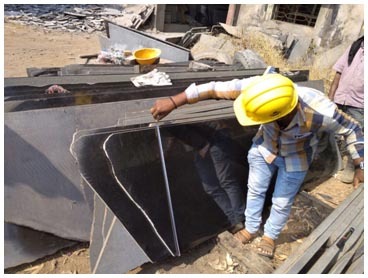 Regatta Granite India, one of the prime Indian granite exporters to the world, gives primary importance to the basis and special needs of its global customers. The exporter focuses on all mentioned-above factors to bring a smile on the face of its valuable customers across the world.